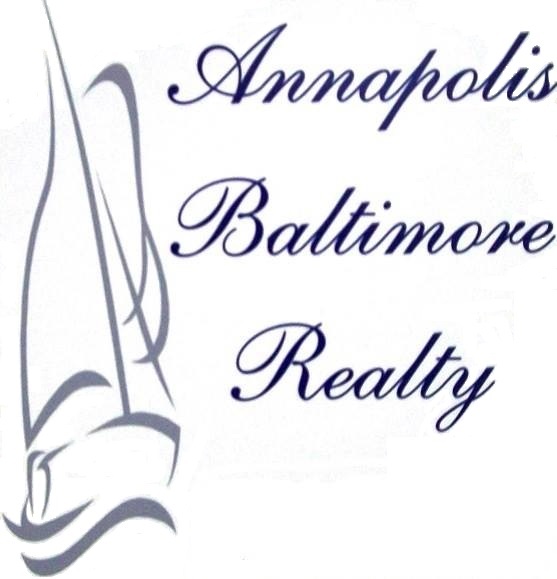 Completely remodeled home on the nicest, widest street in Baltimore Highlands. Huge oversized lot. "Semi-Smart Home" Nest Smart Phone equipped digital lock, Bluetooth exhaust fan speaker in bathroom. 2 new custom bathrooms. New luxury kitchen with soft closing cabinets, granite counter-tops, and stainless steel appliances. New hardwood floors and new carpet. New roof, siding, mostly new windows, new washer/dryer, new high efficiency gas furnace and central a/c, new hot water heater, new insulation, 3 new exterior doors, new interior door, 90% new electric wires and all new fixtures, outlets, switches, breakers and service panel, 90% new plumbing and gas pipes and all new fixtures. Basement professionally waterproofed with new sump pump and battery backup. Amazing Master Bedroom with walk-in-closet and lots of natural light. Huge fully fenced yard. Plenty of room to add on to home or install a pool. 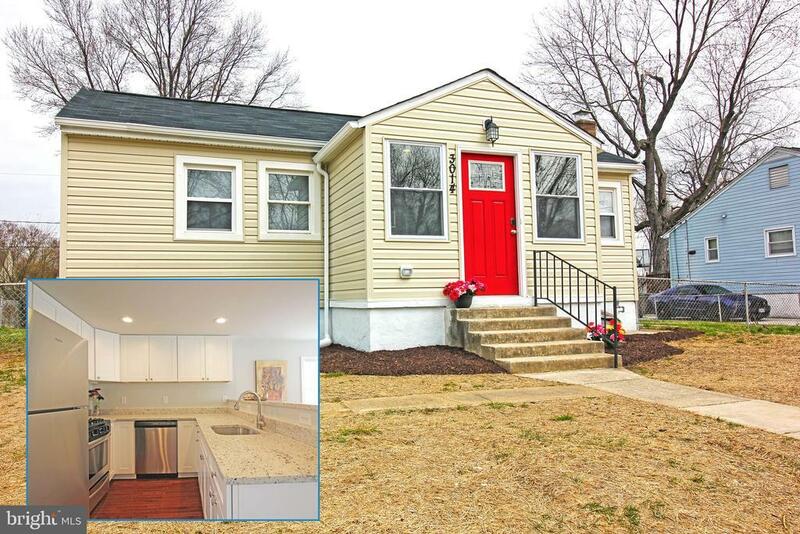 Dont miss out on this stunning remodeled remodeled home. Priced to sell!